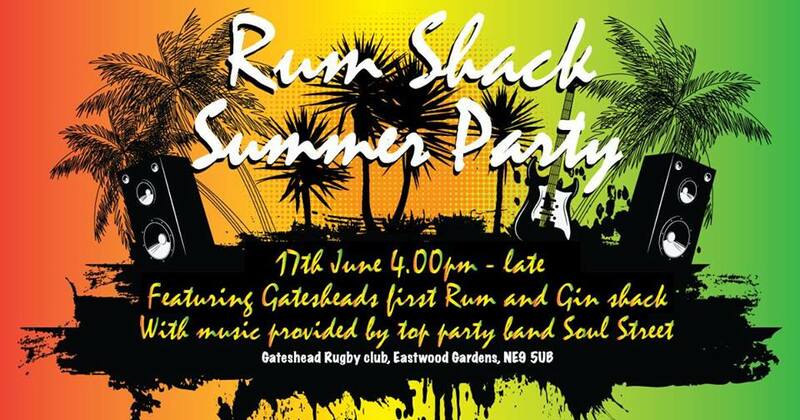 Each ticket will cost £7, this gives you entry to our Gin & Rum Shack and to our live music area. Expect to see Jerk Chicken, BBQ’s and other summer inspired dishes. Soul Street have been established since 1993, in that time we have gone from strength to strength playing at hundreds of prestigious venues the length and breadth of the UK – but mainly serving the North East’s wedding market. We boast some of the finest musicians on the circuit and we strive to give 100% commitment and enthusiasm at every show.